Organic hair products are all the rage among today’s socially conscious salon clients who demand organic natural beauty. While most of us understand what the word “organic” means, some of us are less clear on the reasons why beauty care products should also be vegan and paraben free. What Is Vegan? Vegan means the product contains no animal-derived ingredients, including any ingredients produced by animals. It’s this last clause that differentiates vegetarian and vegan products: – Vegetarian products contain no animal ingredients, but they may contain animal-produced ingredients, such as honey or beeswax. – Vegan products contain no honey, beeswax, or any other animal-produced ingredients. What is a Paraben anyway? parabens are synthetic preservatives used in cosmetics and personal care products and are which can give many people allergic reactions. These are some alternatives. Parabens– such as propylparaben, ethylparaben and butylparaben–are synthetic preservatives commonly used in cosmetics and personal care products like shampoos, skin creams and deodorants. They are suspected to be endocrine disruptors, and they have been found to mimic estrogen in laboratory experiments. Many people have allergic reactions to these preservatives causing skin rashes and irritation. Needless to say, there is a great ongoing debate as to the safety of products containing parabens. There appears to be a demand for paraben free products with the growing awareness of the harmful effects of these ingredients. It is a scary thought to think that so many of the products that we use contain so many ingredients that can have long term harmful effects to our health. It is best to be educated about what we are really using on ourselves, clients and our children. Thankfully Organic Color Systems offers a color line paraben-free, cruelty free, vegan and free from many other toxic chemicals that are commonly found in most professional hair color lines. 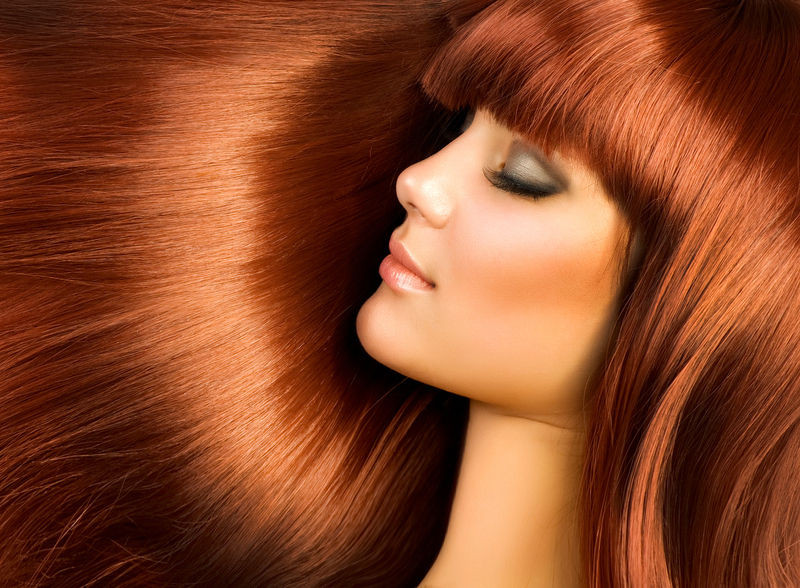 In terms of organic hair products, Organic Color Systems is absolutely the industry gold standard. I hope that through self love and appreciation for your own health that people will start to raise awareness for using healthier options and stop using unsafe, unhealthy products. We are slowly, and in some cases quickly, poisoning ourselves daily. Take a moment to think about your choices and how they affect our well-being. Consider making the choice to at least take a look at your products at home and google a few of the ingredients, educate yourself about what you are using….then question if it is really all that healthy for you? Skin Deep is an online reference that will give information about ingredients and their effects. This could really shock you once fully educated about the harmful effects that can happen from some of these commonly used ingredients over long term use. Skeptics: There will always be people that scoff at the idea of organics and eco-friendly products, and think it is some kind of unnecessary way of life. Ask yourself if your health is worth it to you? If so, take some time, educate yourself on the issue and make your own decision as to what is really important to you. 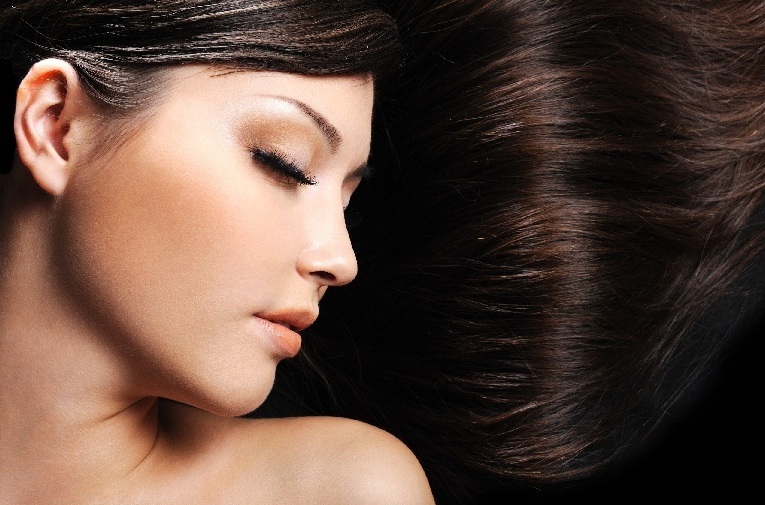 If you feel that beauty an health can be integrated, and feel good as a stylist about offering safer options to your clients, we are here to be examples o f a company that cares for our stylists’, that breathe in all those toxic fumes, as well as the clients’ that are soaking up these unnecessary chemicals into their scalps. At Organic Salon Systems we strive to bring the highest quality of certified organic ingredients because we care about the health of our planet and users. Unlike some other beauty companies, at any time we offer publicly information about what is in all of our products. We have a vision that in time everyone will see the importance of raising awareness of knowing what we are actually putting into our bodies and releasing into our environment. The desire for beautifying has remained evident over the decades, and it is our hope that we can help to always bring safe, toxic-free products, and hair color to our clients for many years to come. We pledge to stay current with the most up-to-date information about organics and sustainability to add positivity to the world of beauty.